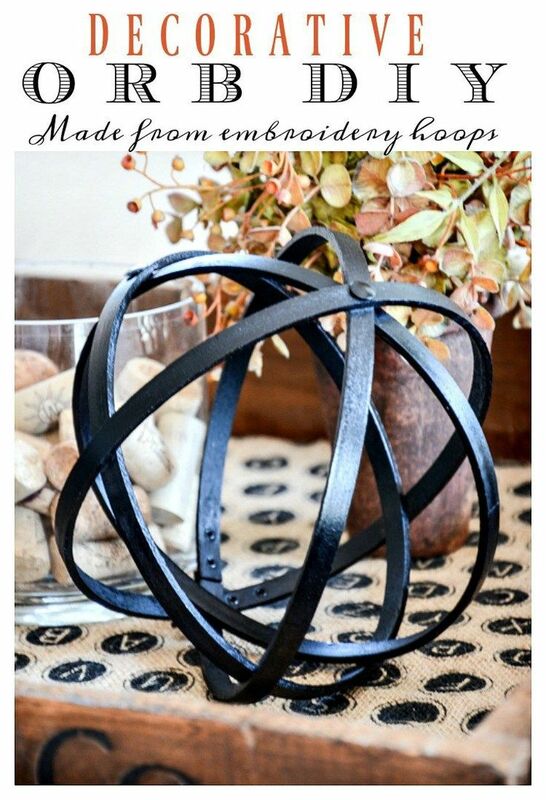 DECORATIVE ORB DIY- A very easy-to-make trendy orb…. DECORATIVE ORB DIY- A very easy-to-make trendy orb. This entry was posted in Home decor accessories on October 10, 2016 by admin.